Northwest Film Forum, Seattle’s non-profit film and arts center, presents four nights of screening Milford Graves Full Mantis, “a jazz movie in every sense of the word” (Village Voice), August 15, 16, 22, and 23. 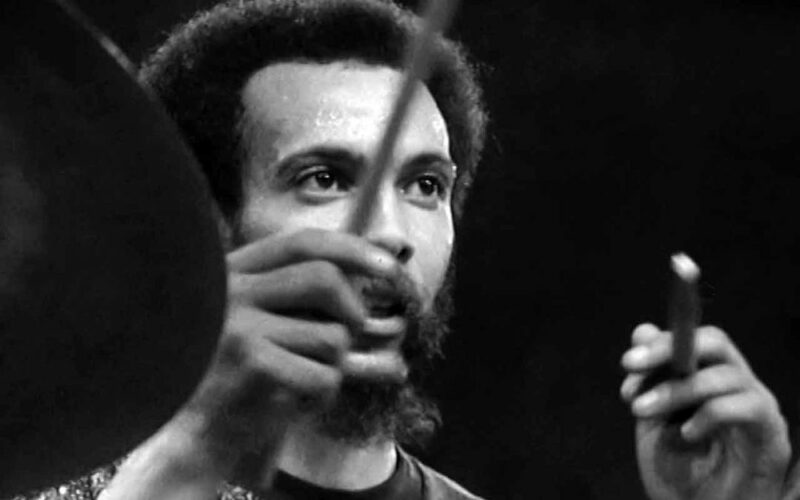 Neil Young, is the first-ever feature-length portrait of renowned percussionist Milford Graves, exploring his kaleidoscopic creativity and relentless curiosity. The film draws the viewer through the artist’s lush garden and ornate home, into the martial arts dojo in his backyard and the laboratory in his basement—all of this just blocks from where he grew up in the housing projects of South Jamaica, Queens. Graves tells stories of discovery, struggle and survival, ruminates on the essence of “swing,” activates electronic stethoscopes in his basement lab to process the sound of his heart, and travels to Japan where he performs at a school for children with autism, igniting the student body into an ecstatic display of spontaneous collective energy. Tickets and more information available at nwfilmforum.org.